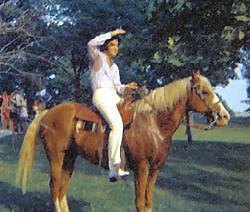 Elvis On His Horse "Rising Sun". elvis on his horse rising sun. Wallpaper and background images in the elvis presley club tagged: elvis horse rising sun image photo.